In 2015, Business Travel News reported that the number of hotel rooms in the United States surpassed the five million mark for the first time with a total of 5,001,163 available rooms across 53,554 properties. The hospitality industry had 4.5 million rooms spread throughout the country in February, 2008. To reach the total reported by Business Travel News in August, 2015, 5,600 hotel rooms were added to the nation’s total every month over the course of 88 months. With so many rooms and individual properties available for guests to choose from, how can you make your hotel stands out? The simple answering is marketing. Of course, the hospitality industry includes other kinds of businesses, too. Restaurants, travel. and tourism are also part of the industry. No matter what kind of hospitality business you operate, marketing is the key to your success. Even if you know how critical marketing is for your business, knowing how to market your business isn’t an intuitive science. It’s a subject that needs to be studied and executed well for it to be effective. Luckily, there are some great podcasts that can help you market your business. 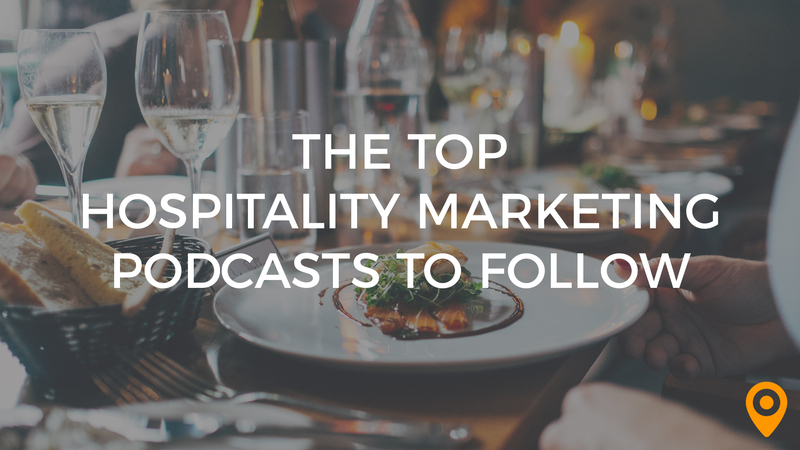 Led by Stuart Butler, the Fuel Hotel Marketing Podcast has quickly become one of the most popular podcasts for hoteliers. This weekly show brings together a talented group of Fuel’s marketers to discuss a new hotel marketing topic. 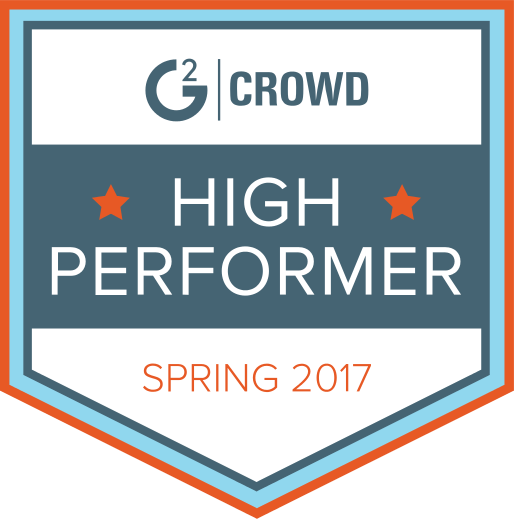 Every show provides practical marketing tips and techniques that are easy to put to use quickly. Relevant marketing information presented in a fun, entertaining format. 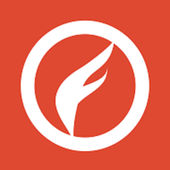 It doesn’t get much better than the Fuel Hotel Marketing Podcast. Susan Pannozzo has amassed more than three decades of experience in the hospitality business. Having worked the front desk, served as a GM and filled every position in between, Pannozzo is uniquely qualified to host a hospitality podcast as she’s worked in just about every position a hotel has to offer. While Hospitality Academy discusses many topics, marketing is one that comes up over and over again. 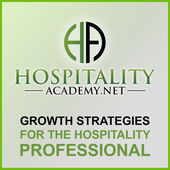 With recent episodes entitled “Digital Marketing for the Hospitality Industry” and “Social Media’s Influence on Hotel Marketing,” Hospitality Academy provides plenty of meaningful marketing advice. Whether you own a hotel, motel, restaurant, bar or food truck, you’ll find some fantastic marketing tips in Profitable Hospitality. 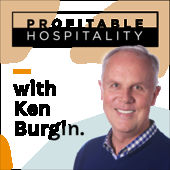 Hosted by industry expert, Ken Burgin, this weekly show is loaded with actionable information that applies across the hospitality industry. Produced by Locus Focus Hotel Marketing and hosted by Chris Jack and Nick Smith, Sharper Hotel Marketing is a go-to source for the latest marketing strategies and techniques for hotels and motels. The show discusses local, social and digital marketing strategies in an understandable way that yields actionable steps you can implement to boost the effectiveness of your marketing. 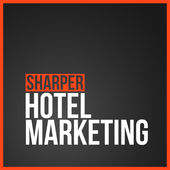 If you want to improve your property’s marketing, listen to Sharper Hotel Marketing. Although Lodging Leaders covers a lot of ground, marketing is a common topic of discussion on this informative podcast. 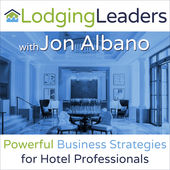 Hosted by LodgingMetrics.com founder and entrepreneur, Jon Albano, this show brings the sharpest minds in the lodging industry together to share their success stories and provide helpful advice. 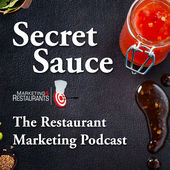 Secret Sauce is a must-listen for any restauranteur. 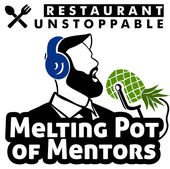 This show deconstructs the “secret sauce” for marketing success in the restaurant industry. From search engine optimization to social media, email marketing, direct mail campaigns and much more, Secret Sauce touches on just about every marketing topic you can think of. Join host, James Eling, for the next episode of Secret Sauce. Twice a week, Restaurant Unstoppable brings together some of the most successful restauranteurs and industry professional to share their enduring secrets for success. Leadership, management and marketing are the three topics that are discussed most often on this podcast and every discussion is worth a listen. To learn how make your eatery unstoppable, tune into Restaurant Unstoppable. 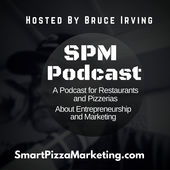 While you may think this podcast only provides marketing tips for pizzerias, its appeal extends far beyond pizza joints. The advice provided in this weekly show can be applied in any facet of the hospitality industry. If you want to learn how to use social media to grow your hospitality business, tune into Smart Pizza Marketing every Monday night at 8pm ET. Restaurant Rockstars is a show that features live interviews with some of the restaurant industry’s leading entrepreneurs and professionals. Marketing, service and finance tips abound in nearly every episode of this increasingly popular broadcast. To learn how to maximize your profits, optimize your operations and provide stellar service, listen to Restaurant Rockstars. 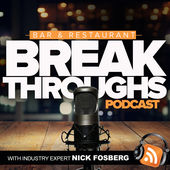 Hosted by Nick Fosberg, Bar & Restaurant Breakthroughs presents the latest, most effective marketing strategies and promotions. Each show is condensed into snippets that are just 5-10 minutes in length, making them easily digestible. Catch up on past episodes of Bar & Restaurant Breakthroughs now. 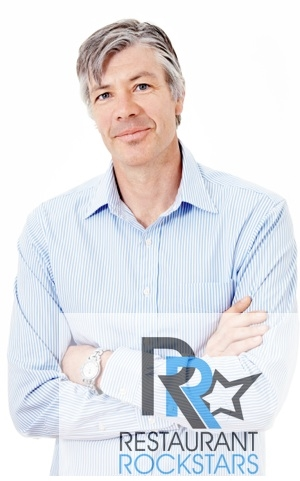 Donald Burns is widely recognized as one of the world’s top restaurant coaches. He’s also the host of The Restaurant Coach Podcast. 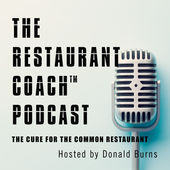 If you’re ready to make some changes, improve your marketing and increase your success, The Restaurant Coach Podcast is certainly worth a listen. This podcast does exactly what it claims to do. 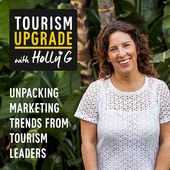 It unpacks the latest marketing tips and trends from the travel, tourism and marketing niches and shares them with listeners. 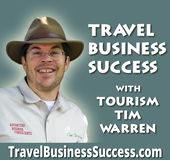 This podcast is a great resource to get and stay ahead in the realm of tourism marketing. Geared toward tourism and destination marketers, this podcast is a must-listen if you want to learn about what’s going on with social media marketing. Tourism marketing, reaching out to bloggers and social media influencers and marketing campaigns are popular topics on this show. 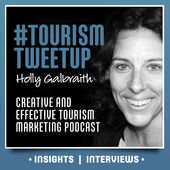 To bring your marketing to the next level, tune into Tourism Tweetup. Hosted by Tim Warren, Travel Business Success teaches operators in the hospitality industry how to grow their business. The show features interviews with industry experts which often lead to actionable tips you can use immediately. To learn how you can use tourism and Internet marketing, social media and other tools to increase bookings, listen to Travel Business Success. Although this show doesn’t target the hospitality industry specifically, it still offers up incredibly relevant marketing advice for hotels, restaurants, destination managers, and tourism professionals. 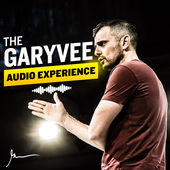 The show includes clips from the DAILYVEE video series as well as footage from Gary Vaynerchuk’s #AskGaryVee podcast and his keynote speeches and fireside chats. The show also includes the host’s original thoughts about marketing. While podcasts are great for picking up some actionable marketing tips, working with a local digital marketing agency that specializes in the hospitality industry is an even better way to achieve your goals. Visit UpCity to find a hospitality marketing agency that can create and implement an effective marketing campaign for your location today.